On observing the fast-changing retail landscape, Jeff Jordan of Andreessen said that we are in the midst of a profound structural shift from physical to digital retail. Today, the e-commerce companies have a growth rate of $341 billion and this is increasing at the rate of approximately 20% each year. It is estimated that e-commerce sales will cross $414.0 billion sales in the coming year 2019, as per the reports of Forrester. 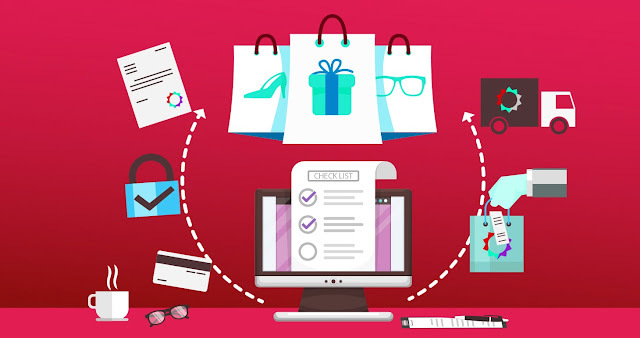 The testing of e-commerce website services requires knowledge of web testing techniques and the e-commerce domain. 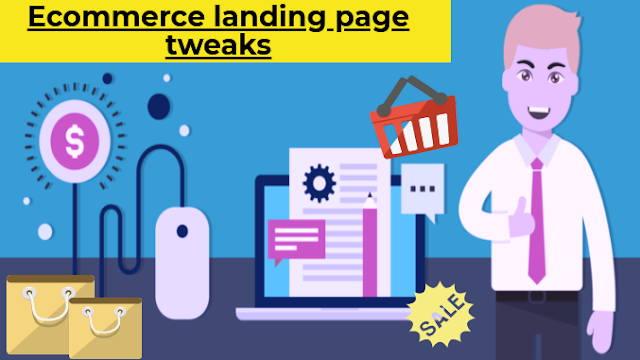 There are most websites that share a general common theme and structure like homepage, search result page, product detail page, order form page, etc. But, there are many other pages on a typical e-commerce website, and the major core user journey must entail touching the above pages and that’s where testing e-commerce website services should focus. Also, the success of your ecommerce website depends upon the proper functioning of these factors and they do not have any bugs found in it. Thereby, you can give your customers a nice and interesting experience on your ecommerce website. E-commerce website applications have lots of users worldwide as they deal with finance, marketing, and retail, manufacturing, etc. An ecommerce website development needs testing functionality when it comes to design your ecommerce website. Each of them needs to be tested effectively by the team of testers. These elements are important to the application and thus represent its quality and effectiveness. Login and signup option, search functionality, product review posting feature, check out process, and many more features of the applications are tested to ensure its workflow by nature. By testing all these highlighted features of the application, the tester validates the application’s performance and quality. The payment process and the checkout process must be tested while keeping some of the points in mind like the final amount to be paid by the customers. Check the payment is processed properly or not by using all kinds of payment methods. The generation of the invoice and the emails which are sent when payment is made is checked. Security testing is performed in the application to make sure that the website is not prone to any security measure. Some of the techniques like SQL injections, ethical hacks on various pages like login, register, etc are executed. It is essential for e-commerce applications to work on all types of web browser such as Google Chrome, firefox, opera, internet explorer, Safri, etc. Therefore, one requires testing the compatibility of the browser of the application to make sure that the customers are able to use the e-commerce website without any hassle. If the application is developed for mobile phones, then that must be tested on various mobile phone devices, such as Apple iPhone, Apple IPad, Windows phone, Android phone. With the development of new technologies and the software, things around us are getting more simplified and more hassle-free to tackle. The world and the latest technologies are quickly adopting facilities, that offers quick services and guarantee exceptional results. For more details regarding ecommerce website development services, you can directly reach us at Tekshapers.com. ·Make a good first impression Firstly, you need to establish the memorable first impression with the help of your landing page. Your landing page also needs to have fresh and relatively unique design to make it stand out among other landing pages. This typically helps to make your landing page visually appealing by incorporating photos in general.